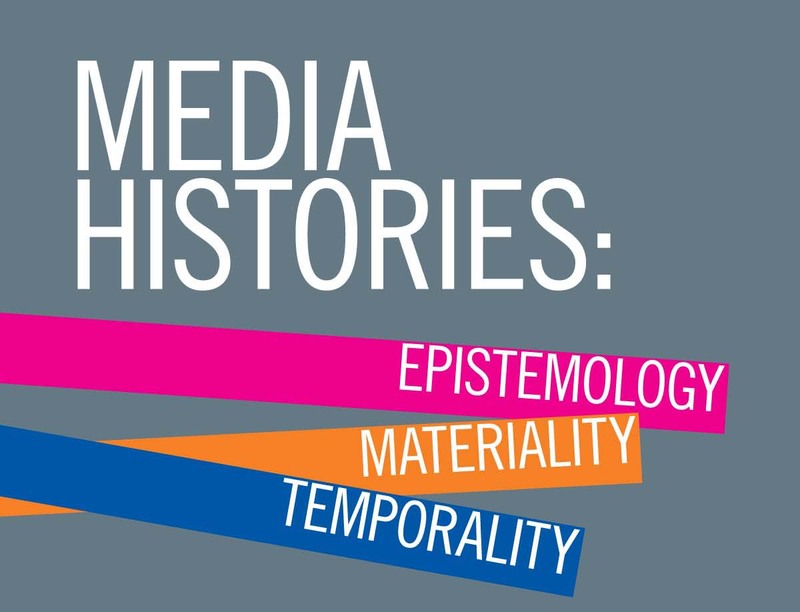 This weekend I attended the “Media Histories: Epistemology, Materiality, Temporality” conference at Columbia. Now, when I say “attended,” I mean to say that I was physically present, in room 501 Schermerhorn Hall, for most of the sessions. Unfortunately, I wasn’t able to attend Jonathan Crary’s keynote on Thursday evening. I also missed Joseph Vogl’s keynote on Friday, because I went downtown for Diana Taylor’s keynote at the Memory conference at The New School. And I just couldn’t make Saturday morning happen, so, sadly, I missed Erhard Schüttpelz, Weihong Bao, and Marilyn Ivy. Even though I was bodily present for all the other panels, I can’t say that I was mentally all there. As I explained a few weeks ago, in regard to my experience at SCMS, there’s a limit to my concentration — particularly when the object of concentration is a 45-minute scholarly presentation…or two or three in succession. I found myself much more engaged with the first presenter on each panel, and a little less attentive to the second and third presenters. Regardless of the order of presentation, however, several of the presentations seemed to me much better suited for the page than the ear (a valid observation at a conference on epistemology and materiality, I’d say! ); I would’ve much preferred to read these papers, and I hope I’ll have the opportunity to do so at some point. Those presentations that most stuck with me were Adrian Johns’ “Unpacking the Universal Library: The Morals of Massive Research Collections, 1810-2010” and John Durham Peters’s “Two Cheers for Technological Determinism.” I was also inspired by Jimena Canales’s “A Tenth of a Second”; her book has been on my “wish list” for a while, and I’ve finally decided to order it. 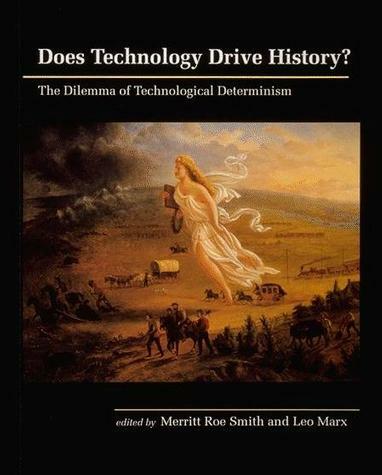 And Mary Ann Doane’s “Lost Time: Technologies of the Gap” reinforced my admiration for her earlier writings on time, indexicality, and cinema. Johns’s presentation was particularly satisfying because he essentially covered, in 30 minutes, much of the same terrain we’re covering in my “Libraries, Archives & Databases” graduate seminar this semester; it served as a welcome reassurance that I did a pretty good job of constructing that syllabus! He called for a historicization of the concept of universality. The dream of the universal library of course has a long history — but various epochs’ notions of universality are tied to their distinctive understanding of how books work; of the economics of book production, distribution, and consumption; of how reading takes place (i.e., what does it mean that, today, books are scanned not to be read by people, but to be read by machines? ); of how aspirations toward “placeless” information are perhaps paradoxically tied to the construction of library places. The Q&A after the presentations, led by Ben Kafka, raised interesting questions regarding the significance of ordering and classifying library materials; these are not only epistemological concerns, but also moral ones. And what of the new librarian for the digital library? Is she a human or an inanimate aggregator? According to Johns, librarians advocate for themselves as professionals who perform important skills-based, critical educational roles. We’d all agree that this should be the case — that librarians should serve as “information mediators,” and patrons should rely on them as such — but will this be the case? Or will patrons simply turn to aggregators whose algorithms for selection we don’t understand? These questions of “library morality” have long been woven into library history; just look at the Progressive Era library and its aspiration to serve as an instrument of uplift. How the library aspired to function, and how patrons used it, are two separate issues.